Dairy farming is an important agricultural activity in the Pacific Northwest region. Work in the dairy farm sector involves regular and repeated exposure to microbes related to cattle and cattle environments. Such exposures could have human and animal health consequences that are negative, positive, or both. The actual extent of such exposures and the nature of the relationship between microbial exposures and dairy worker health remains poorly understood at either the regional, national, or international level and are the focus areas for this project. This study, funded by the Pacific Northwest Agricultural Safety and Health Center (PNASH), will explore and stress the mutually beneficial effect of measures to enhance human, animal, and environmental health in a “One Health” model. The COHR research team will visit several dairy farms across Washington state to collect samples and interview dairy workers. Workers will be asked to complete a questionnaire that includes a wide variety of questions regarding work tasks and practices (including use personal protective equipment), work experience, hand-washing, antibiotic use, and health symptoms. 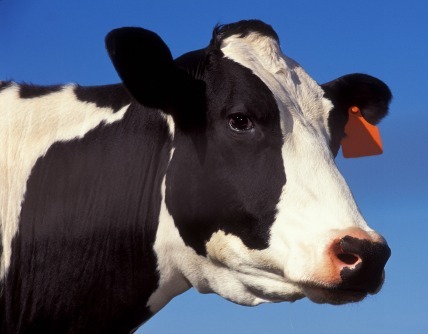 Additionally, focused microbial sampling of dairy workers, cows, and the farm environment will be obtained. The samples will then be analyzed for similarities and differences in microbial communities between workers, cows, and their shared environments. Utilizing a “Research to Practice” method, preliminary results will be used to draft a set of best practices for infection control in dairy farming. This will ultimately lead to a longer longitudinal study on the role of microbial transmission in dairy work as well as training farm workers in best practices.